is a company that provides one-stop oil and gas services. Our main office is located in Puchong, Selangor, Malaysia. 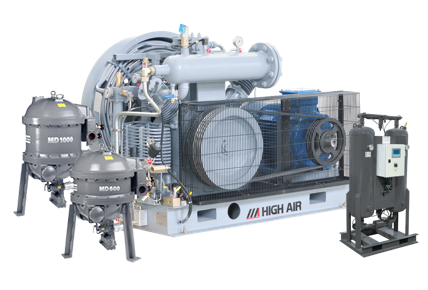 We specialize in maintenance and service for air compressor system, compressed air treatment, sea water degasification, nitrogen blanketing, air separation unit, etc. Shall you have any further enquiries, please feel free to contact us.